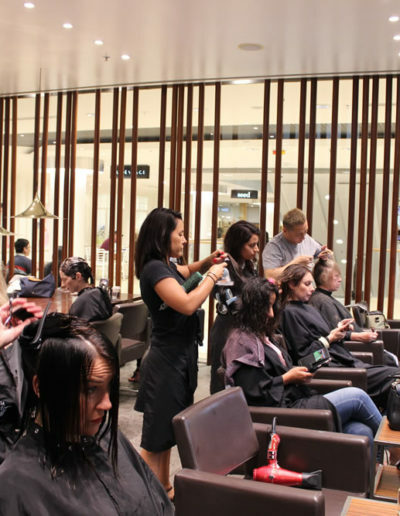 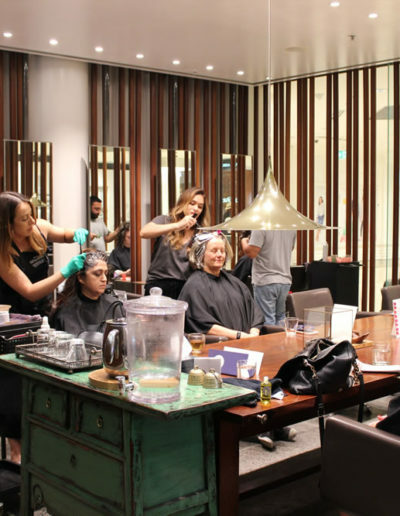 A luxurious hair salon nestled in Chatswood. 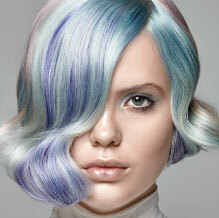 New clients receive $25 off their first visit! 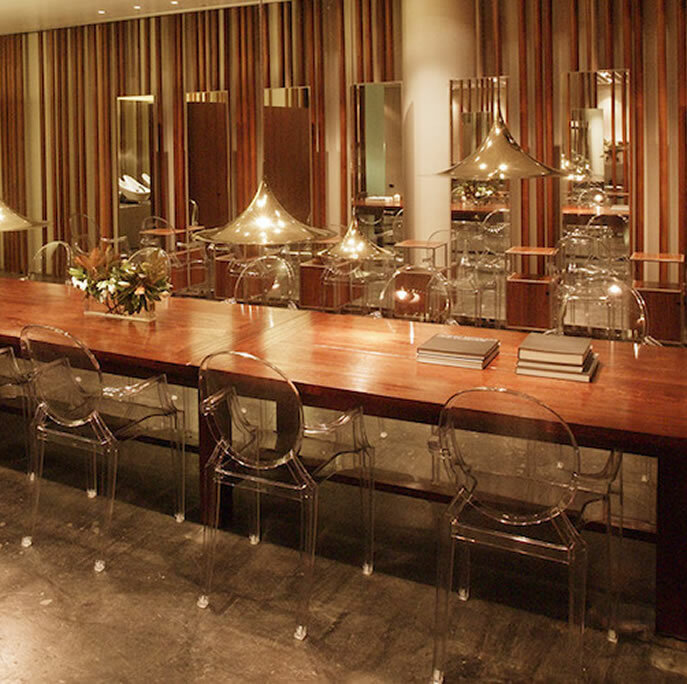 For reservations please call 02 9410 1033. 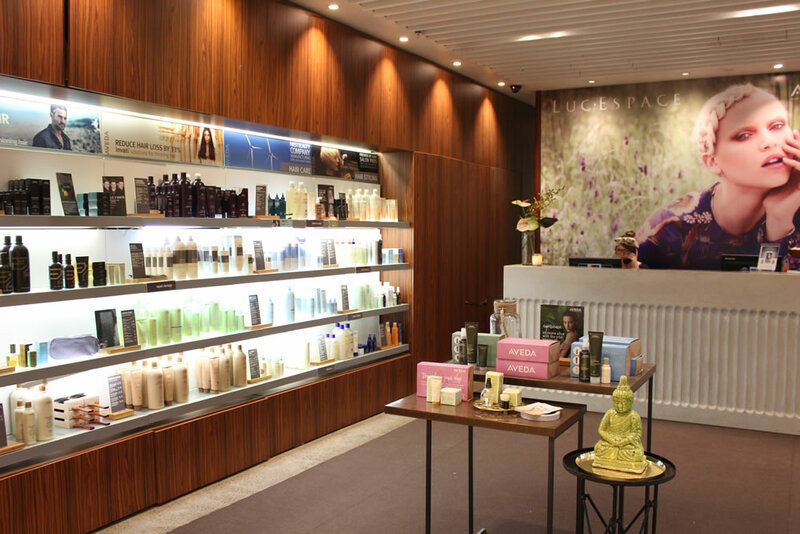 Luc Espace Chatswood Chase invites you to find harmony and bliss as soon as you walk through the door. 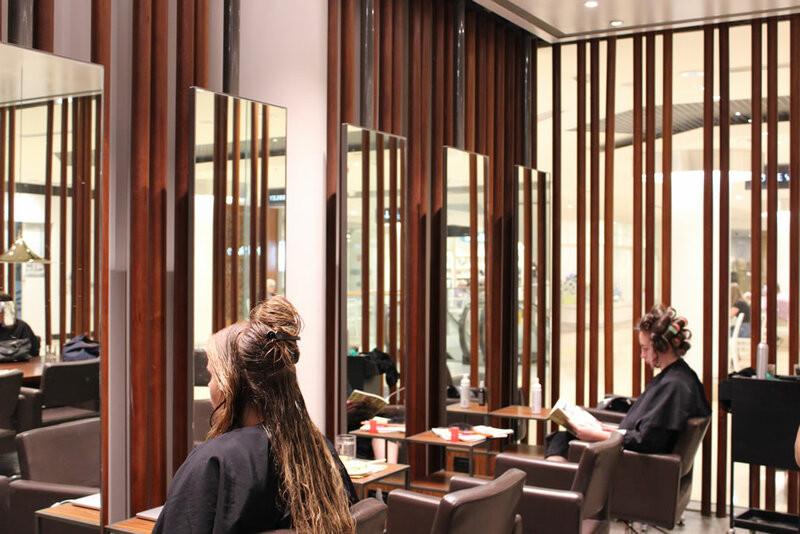 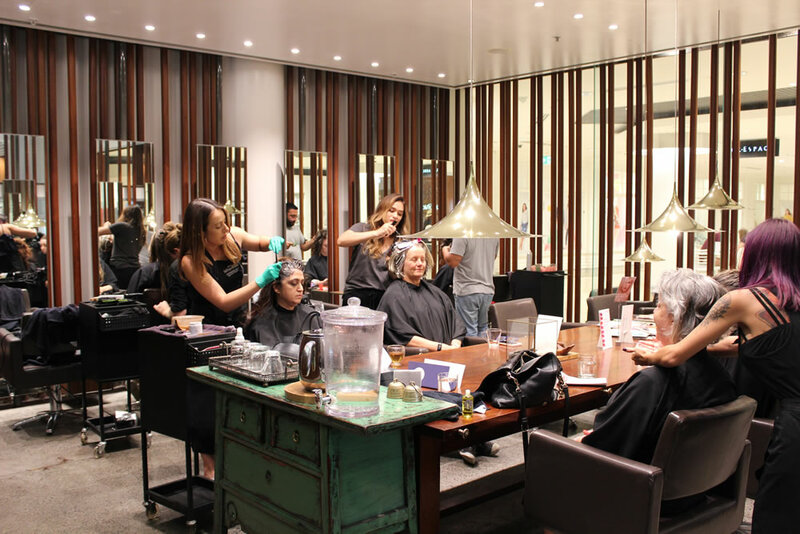 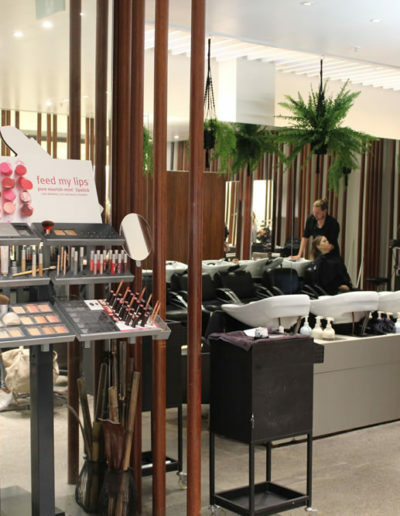 The Luc Espace Chatswood Chase environment is filled with a creative team of stylists and colourists who leave you looking and feeling radiant, in the most fabulous way. 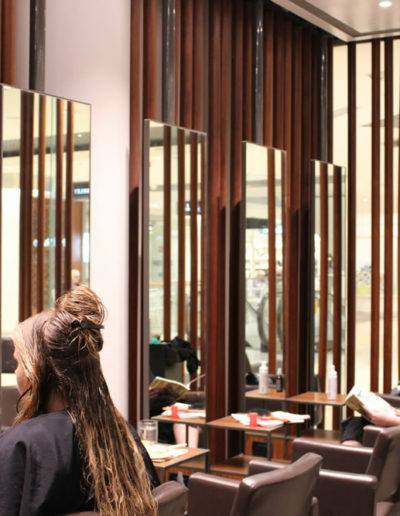 This salon is always staying ahead of the hair and beauty trends – the team create innovative hairstyles, perfect for every occasion, on a daily basis. 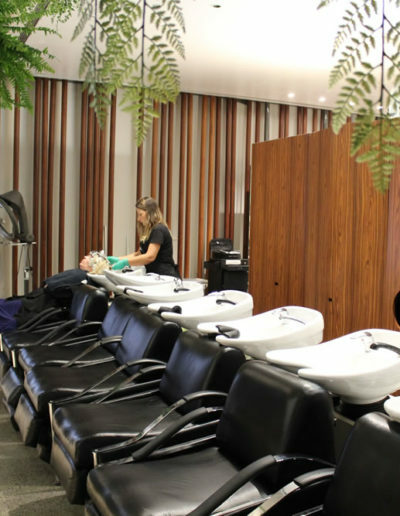 We will spoil you to the look you’re wanting while using all organic and natural products on your hair to ensure you have many good hair days to come with the love and care from Luc Espace Chatswood Chase. 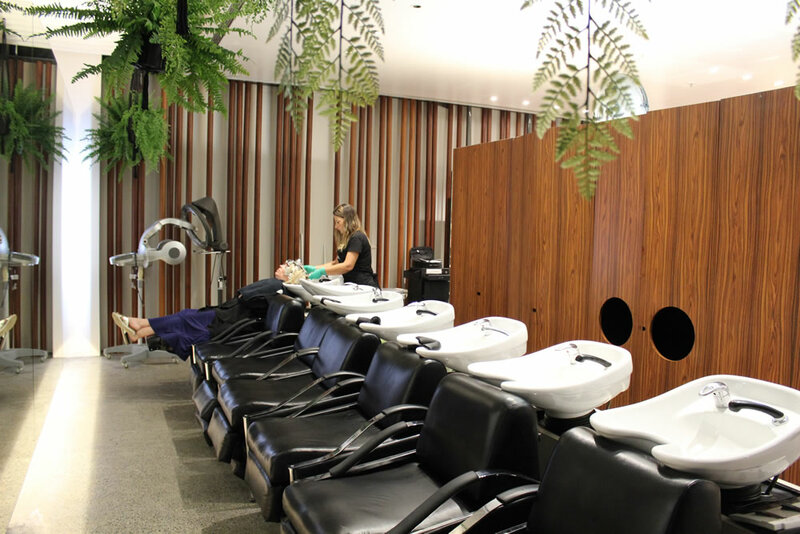 The luxurious hair salon nestled in Chatswood, Sydney. 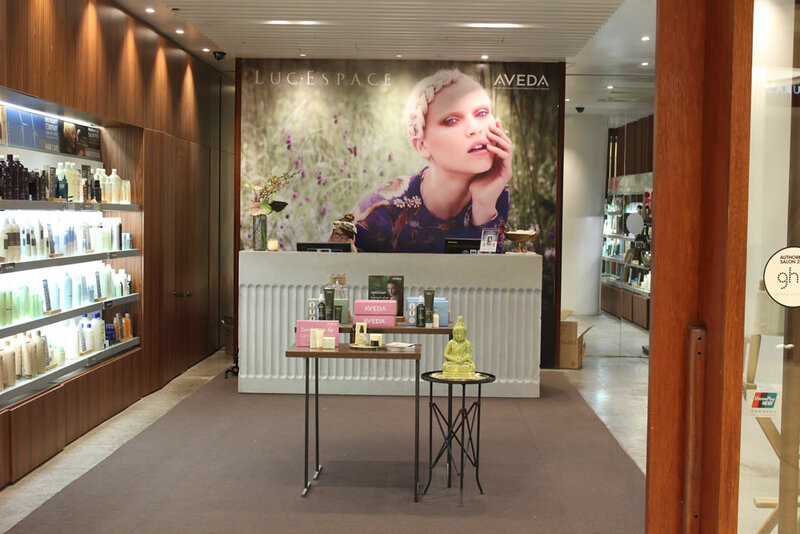 The art and science of pure plant and flower essences. 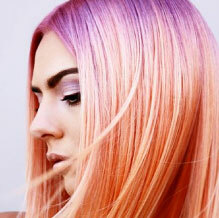 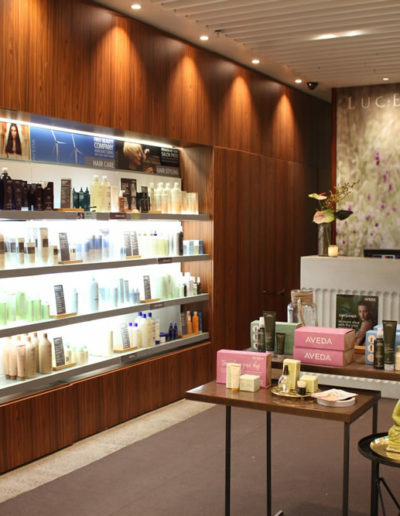 At Luc Espace Chatswood Chase, we believe in treating hair with all-natural products. 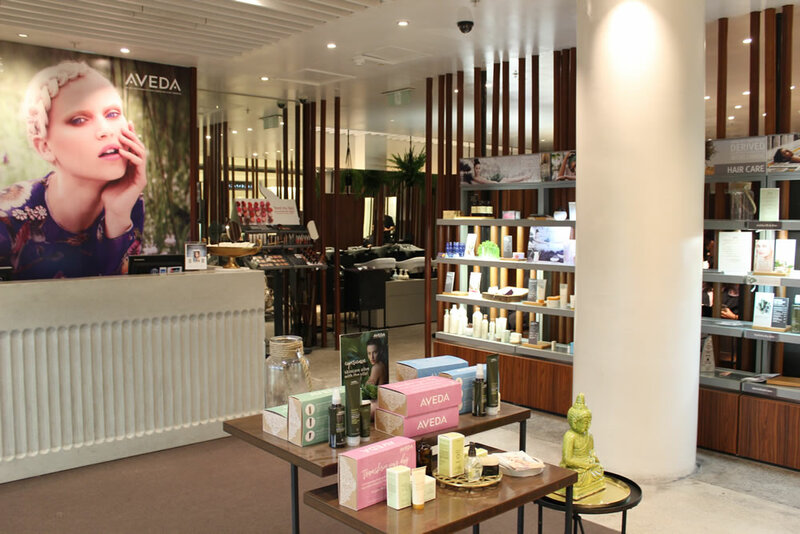 Aveda is the pioneer of holistic beauty. 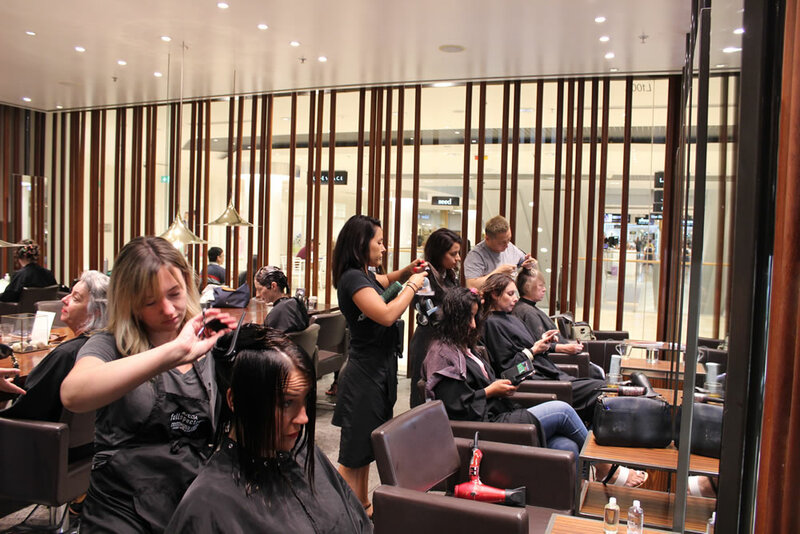 Aveda is 100% cruelty-free and guaranteed authentic. 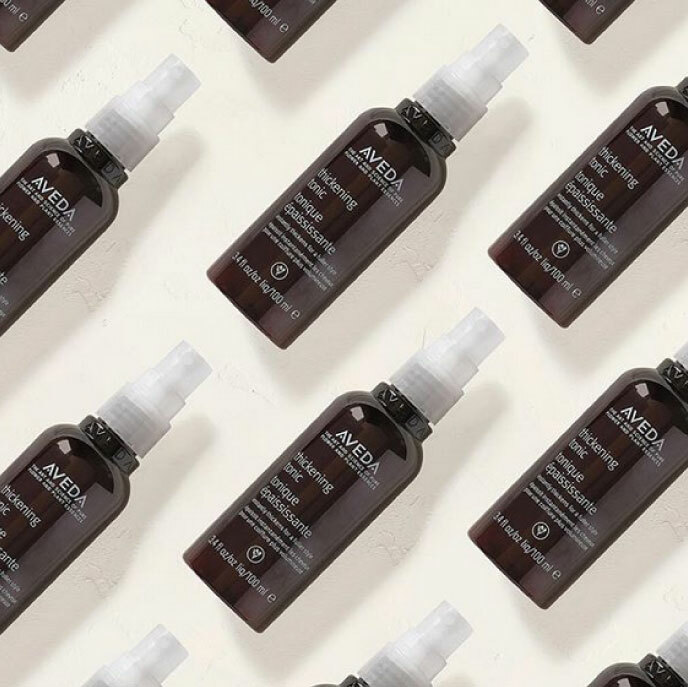 We believe in their products because they specialise in hair care and their products are alive with the life force of plants, and contain pure essential oils. 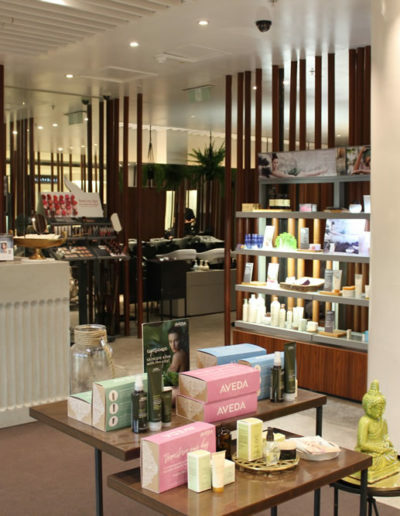 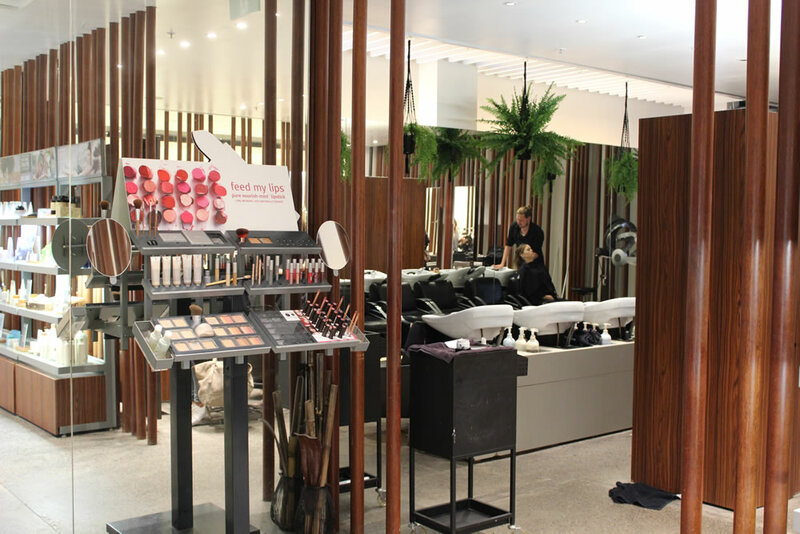 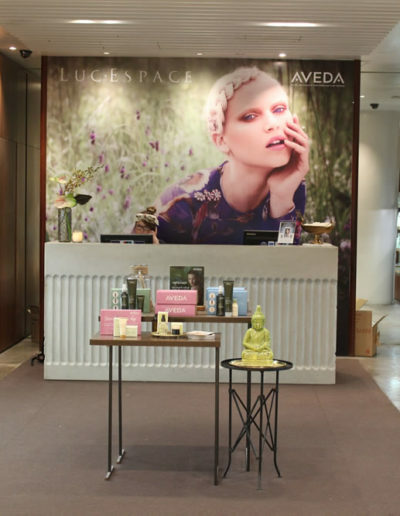 Aveda goes to exceptional lengths to respect the earth and will leave you feeling radiant and pampered after your visit with Luc Espace Chatswood Chase.